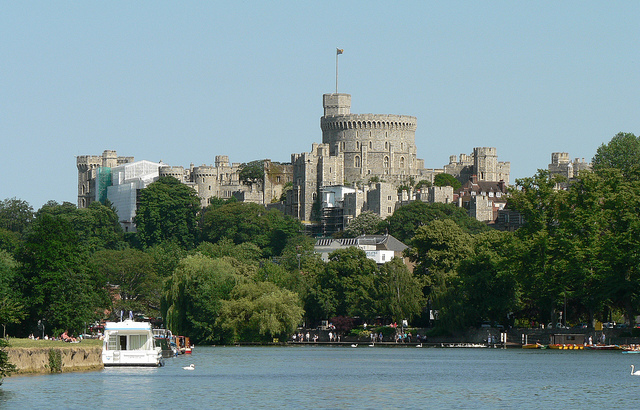 As a leading home care support provider in Windsor, we love taking our Clients out and about in the town - here's why. We feel extremely lucky for our Home care business to be based in Windsor, as many of our Elderly Clients are. We love being able to take them out and enjoy the area - there's so much to see and do even if it's just for an hour or so. Windsor Castle is an obvious choice but quite often, it's just nice to sit and relax on one of the benches outside the Castle with a coffee and watch the Changing of the Guard. This happens most weekdays at 10.45 and is a tremendous site and sound. From the town centre, it's very close to pop down to the river grabbing an ice-cream on the way. There's so many boats to watch such as the Duck Tour boat, rowers, passenger boats and canoes and it's always fascinating to see the variety. Another real favourite is a stroll up The Long Walk stopping at the famous Two Brewers pub on Park Street for lunch or just half a pint - the local belief is that Park Street is one of the oldest streets in Windsor and originally ran all the way into London. For more culture, the Windsor and Royal Borough Museum is an amazing place to visit - housed in The Windsor Guildhall which is a Grade 1 listed building completed in 1689. The collection relates to the history of Windsor, and towns in East Berkshire and is staffed by friendly and knowledgeable volunteer stewards. The museum has free entry if you have an Advantage Card. No visit to Windsor is complete without seeing the Royal Windsor Shopping Centre housed in the Grade II listed Victorian railway station. There's some lovely shops plus you can wonder at some of the original station features including the Jubilee Arch, the cobbled stones and Queen Victoria's waiting room. Windsor is such an accessible, interesting, cultural place and there's such a variety of things to do. 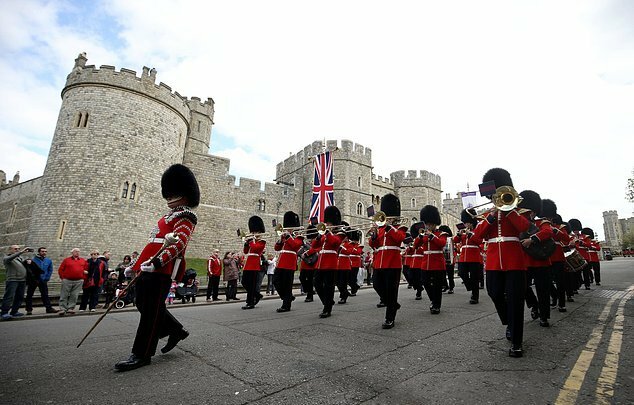 For a very long time to come, we will continue to enjoy our Clients enjoying the sites and sounds of Windsor.